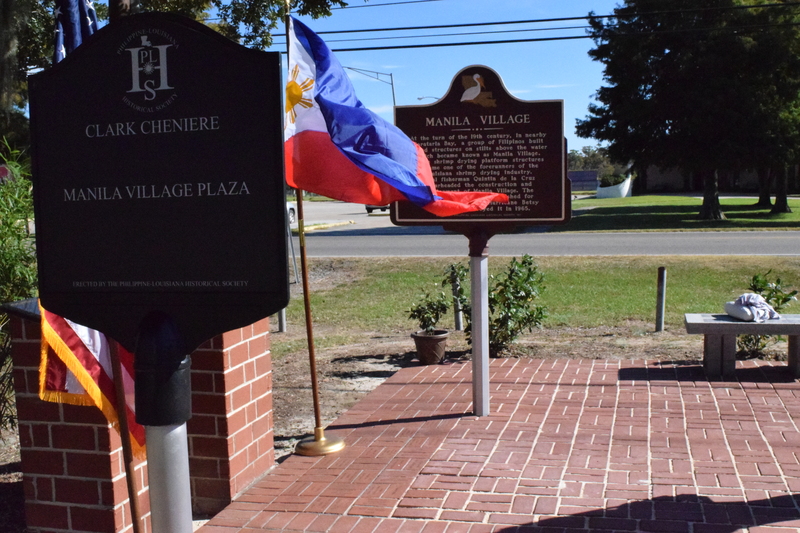 Manila Village Marker – Filipino La. Brief History of Filipino Communities in La. Brochures for Manila Village and Clark Cheniere Markers.